Give your generator extra weather protection with the Generac Extreme Cold Weather Engine Block Heater for Generac Automatic Standby Generators. The heater is made for use with Generac 80 kW liquid-cooled automatic standby generators with 4.6-liter engines. The all-new EZV Wheel Kit is the perfect accessory for your Energizer EZV2200 or EZV2800 inverter generator, featuring a rugged metal frame, sturdy rubber wheels and a telescopic handle that contracts when not in use. Easily installable, it increases mobility and decreases the need for lifting when transporting your unit. Protect your FIRMAN GENERATOR from the roughest of elements with your FIRMAN GENERATOR cover. Your FIRMAN GENERATOR cover is durable, water resistant, and made of heavy duty vinyl to protect your GENERATOR in the toughest of conditions. Keeps safe from rain, snow UV rays, dust storms, damaging scratches, and other elements of outdoor life. The Generac GP3000i inverter featuring new, advanced PowerRush technology delivers over 50 percent more starting capacity for your RV essentials and other motor-driven equipment so you can do more with less. Convenient RV-ready outlets for easy connection, quiet inverter power perfect for outdoor activities in a compact and lightweight solution. Kipor GC1 generator cover fits a 1.0 kilowatt(1000W) generator. This cover is used for putting the generator in storage. Protects the generator from scratches, dirt, water and grease. Made of thick, tough, vinyl coated polyester. There is a convenient pocket to hold all of the generator accessories. 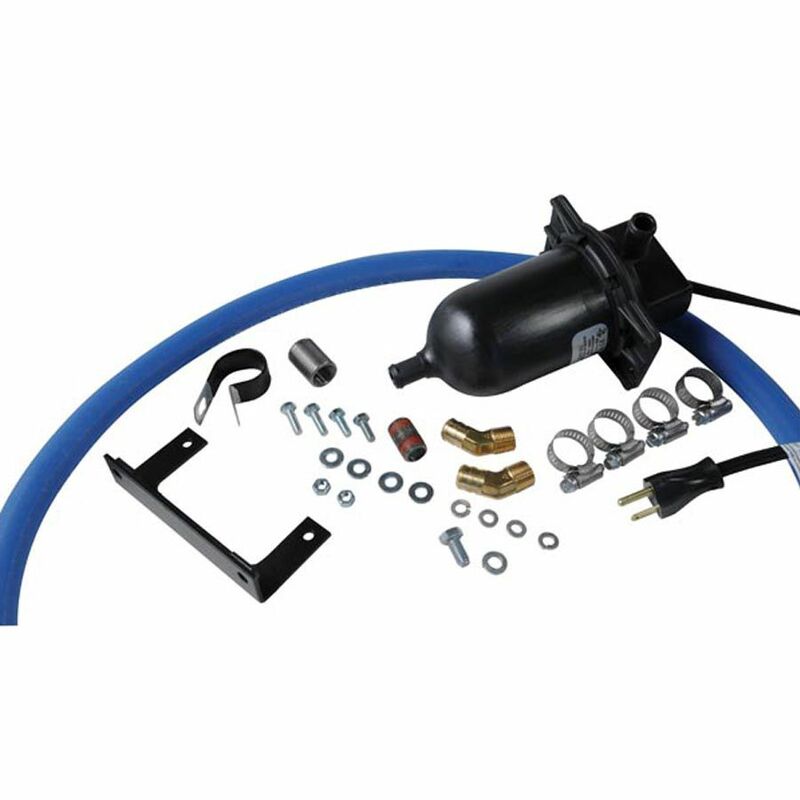 Extreme Cold Weather Engine Block Heater for Automatic Standby Generators, 4.6L 80-Watt Give your generator extra weather protection with the Generac Extreme Cold Weather Engine Block Heater for Generac Automatic Standby Generators. The heater is made for use with Generac 80 kW liquid-cooled automatic standby generators with 4.6-liter engines.